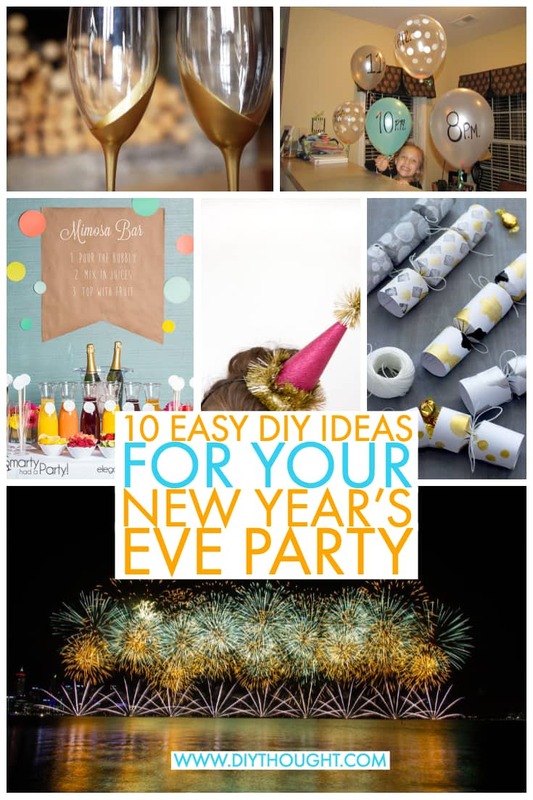 Planning a New Year’s party or attending one and looking for the perfect salad? 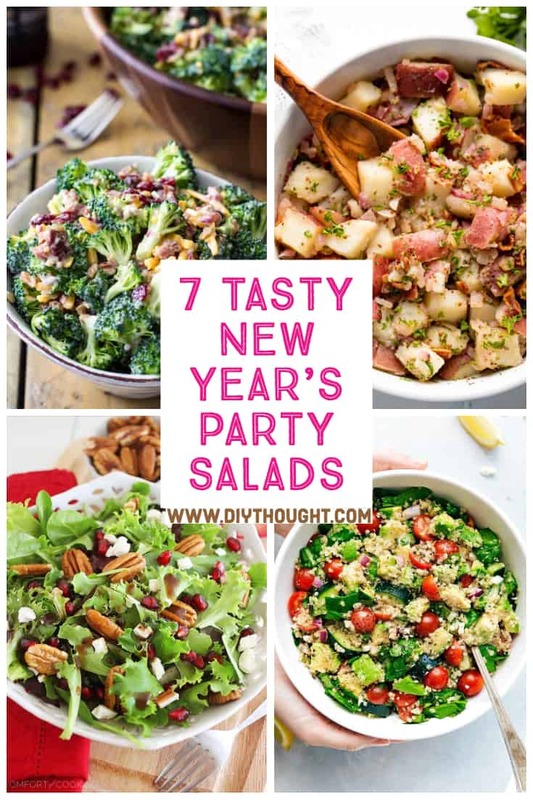 These 7 tasty New Year’s party salads are simple to make, look AND taste great! These salad are so great that you will be making them year round. Perfect for any potluck party or as part of your weeknight dinner. 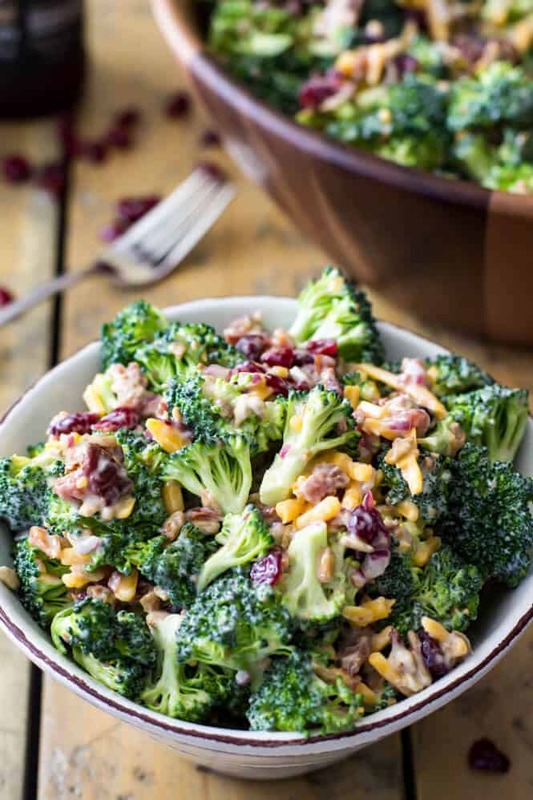 This broccoli salad contains cranberries, bacon, sunflower seeds, cheddar cheese, and a homemade dressing. It is all types of yum, quick to make and a guaranteed winner salad! Visit Sugar Spun Run to get the recipe. Coleslaw is always such a hit. 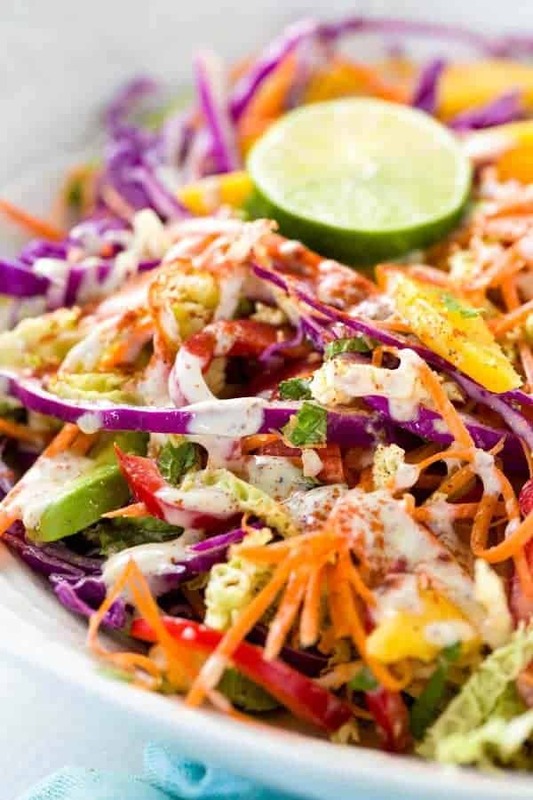 This healthy coleslaw recipe is packed with fresh cabbage, carrots, peppers, corn, mango, and avocado. The dressing is made from greek yogurt making it much healthier than the mayo-heavy alternative. Click here to get the recipe. This is one super nutritious and filling salad. 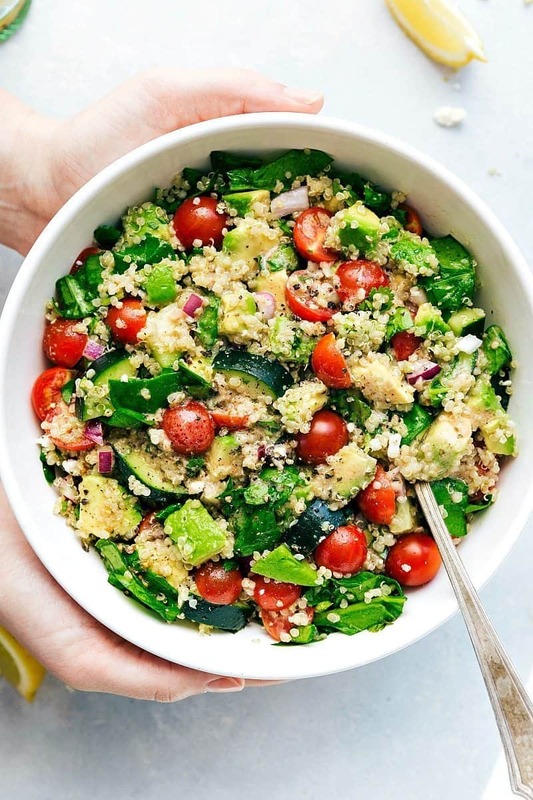 Packed with quinoa, avocado, tomato, cucumber, feta, and spinach this is a great addition to any new year’s party. Follow this link to get the recipe. 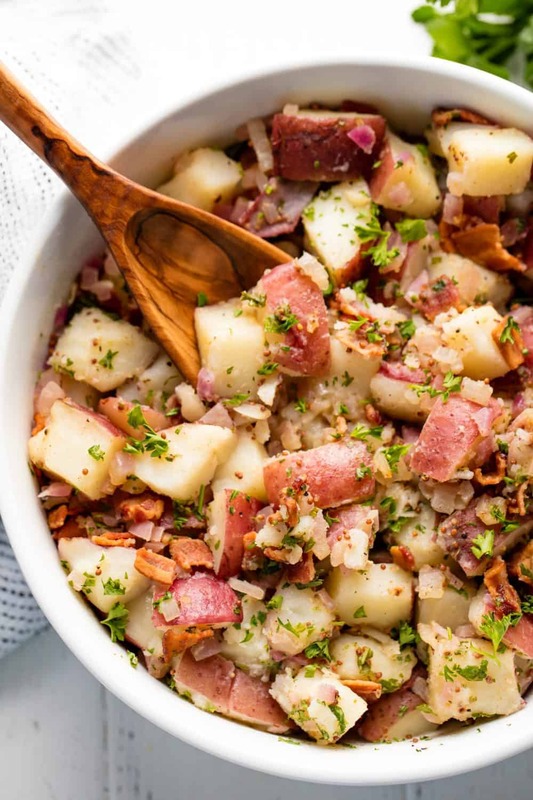 For a twist on the classic mayo-based potato salad, this German potato salad is a must try. German potato salad is dressed with a dijon vinegar dressing and can be served either hot or cold. Visit The Stay At Home Chef to get the recipe. 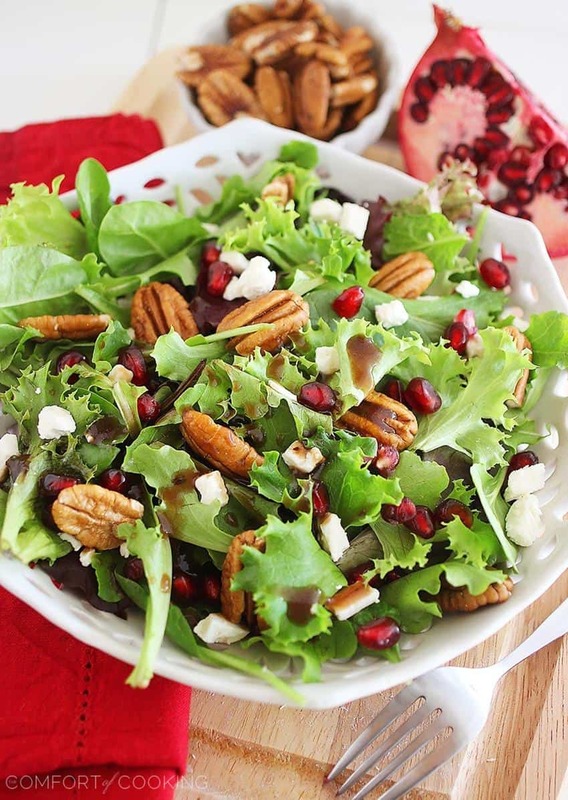 The pomegranate seeds, feta, and pecans transform this green salad into one that’s truly special. Get the recipe from Comfort Of Cooking. The perfect salad if you have leftovers from a roast but you can also easily roast the chicken from scratch too. 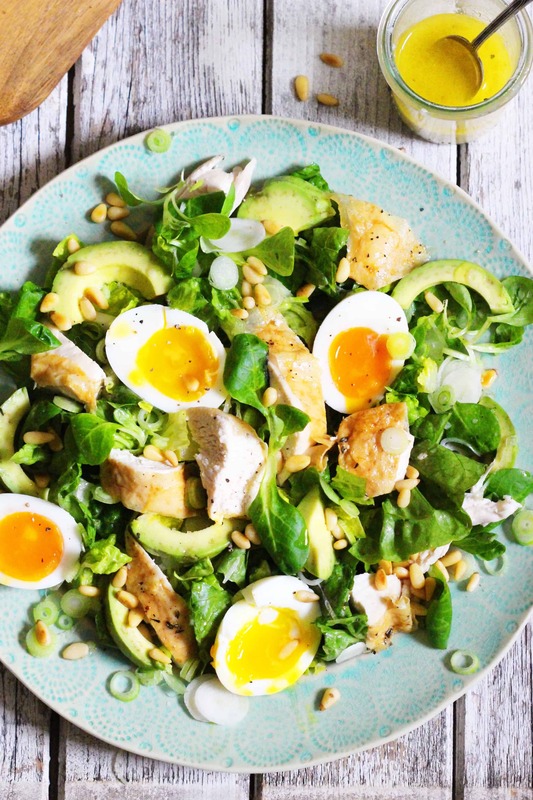 The toasted pine nuts and spring onion add gorgeous texture, as does the creamy avocado, which tastes fabulous with the citrus dressing and the just soft egg makes it extra special. Head over to The Little Green Spoon to get the recipe. The combination of roast pumpkin, feta and spinach is absolutely delicious! 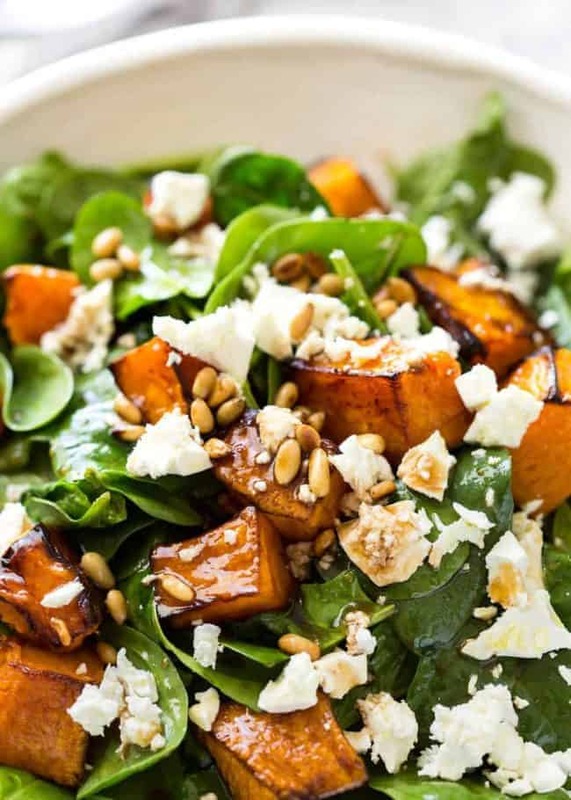 The roasted pumpkin is sweet and juicy, the feta adds pops of salty creaminess, the pine nuts add a warm, earthy crunch, the freshness from spinach, all lightly dressed with a Honey Balsamic Dressing. Find out more by clicking here.